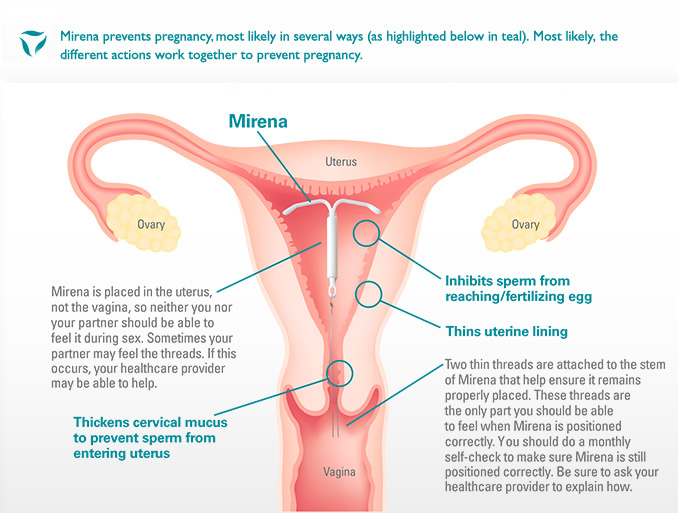 Every woman is different, and some women may experience discomfort or spotting during or after placement. These symptoms should go away shortly. If they don’t, contact your healthcare provider. Within 4 to 6 weeks you should return for a follow-up visit to make sure that everything is okay. 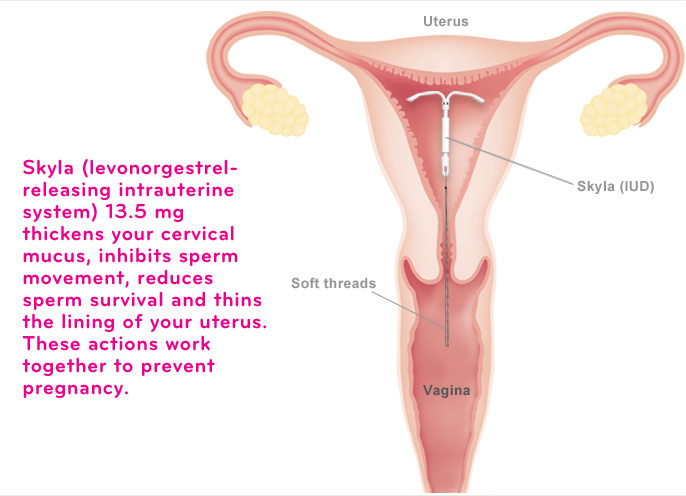 An IUD is a small, t-shaped device that’s placed in your uterus by your OB/GYN during a routine visit.